We are a big fan of food. I mean, who isn’t? 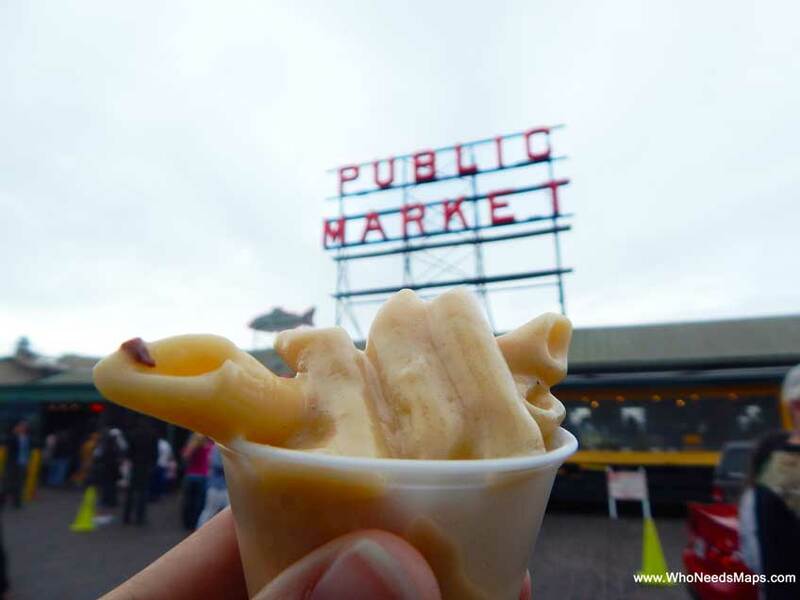 We think that the best way to explore part of a cities culture is through the food, and when Seattle has an amazing market like Pike Place, we had get a true taste of Seattle. 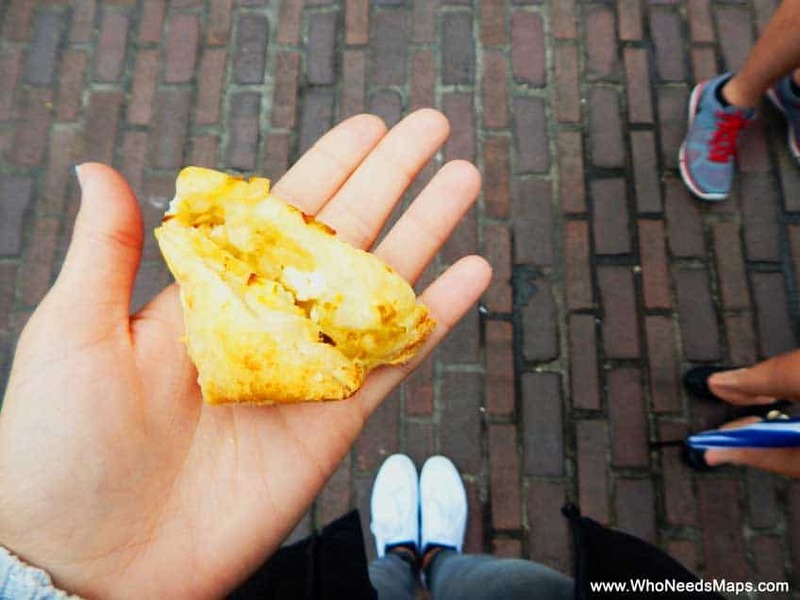 Thankfully, there are some other food lovers out there that want to show us the best foods that their cities offer. Thanks to wonderful Liz and Eric from Eat Seattle, we had one of the most amazing food days of our lives. No exaggeration there. Pike place is filled with amazing and unique foods special to only Seattle and we got to try all the best. Walking through Pike Place can be overwhelming, but we had the experts do all the hard work and find the best vendors there! Sampling Chinook Salmon, Ellenos Yogurt, Beechers Cheese, and we even got freshly baked goods from Chef Liz herself, with the freshest ingredients from venders at Pike Place! We not only tried some delicious food (seriously, still dreaming about Ellenos Yogurt) but Eric was so knowledgeable about the whole market. Here a few fun facts we learned from the tour! 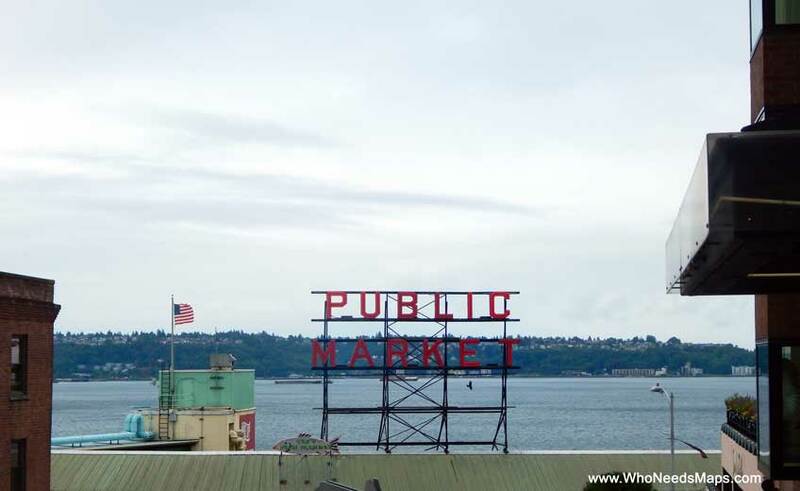 – Pike Place Market is the oldest running market in continuation in the country! 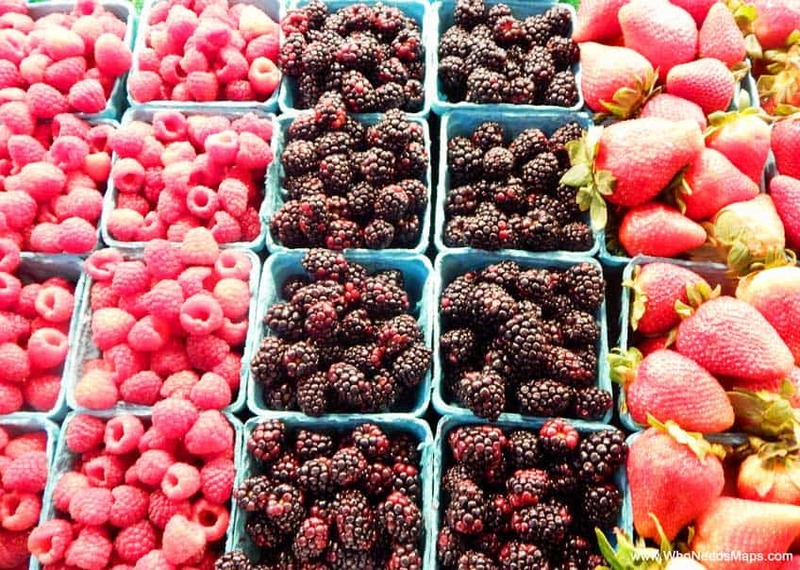 – 8 farmers started Pike Place Market back 1904 and now expanded to 85 local farmers! – One of the most wonderful things about Pike Place is that the farmers sell goods directly to consumers – so no more middle men! – At the front of the market, you will meet Rachel the Pig, a large “piggy bank” of sorts to collect donations for Pike Place Market’s nonprofit social services and a fantastic photo opportunity. 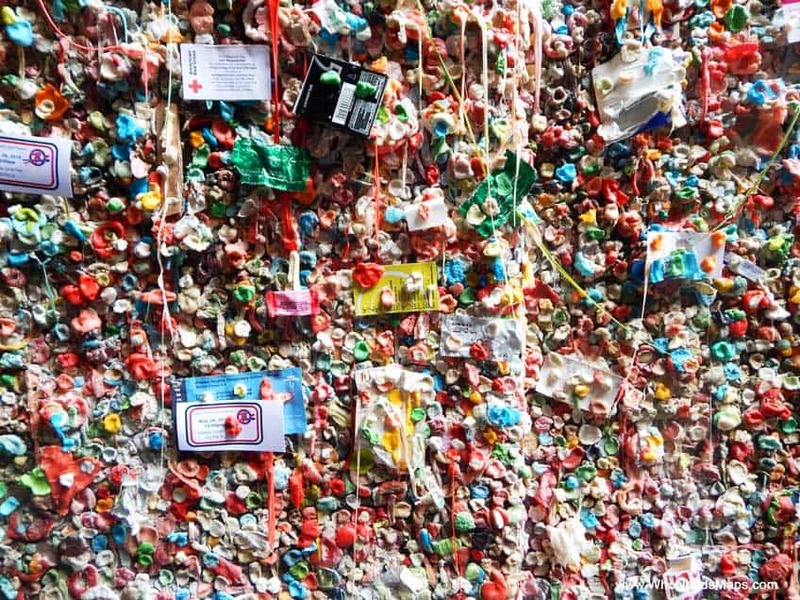 – Pike Place Market is home to Seattles famed Gum wall, right near Post Alley. 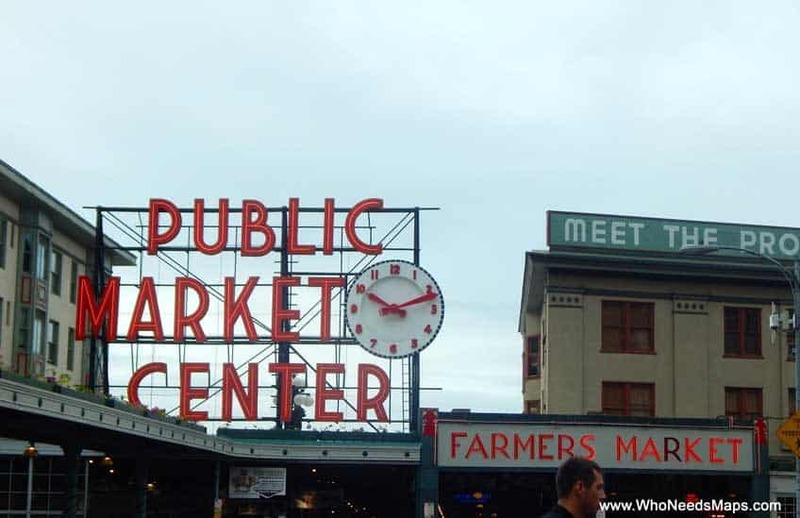 – Pike Place Market is also home to the First Starbucks! In fact, in order to be a vendor at Pike Place, it has to be the first establishment to be a vendor! – Although food is essential to Pike Markets economy, the market also sells, flowers, jewelry, artwork, toys, books and many more! The places and vendors were specially picked out by Liz to showcase the quality to her customers. Being a chef herself, she included truly wonderful stops that were healthy, delicious and supported local businesses and farmers. She even gave us some fresh tasties made by Liz from produce from the market! We don’t want to spoil it by giving away everything that tried on the tour, because you’re going to have to try Eat Seattle with Liz and Eric for yourself. 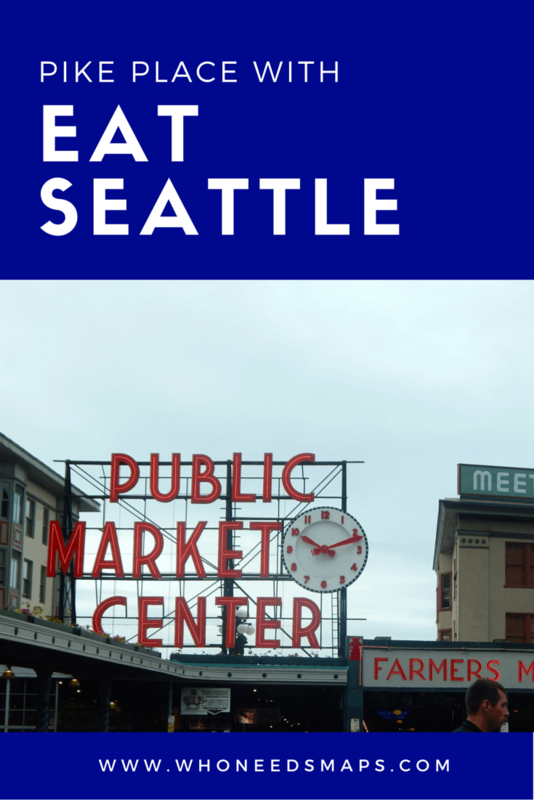 But we will tell you our favorite stops in Pike Place (a few we did with them and a few we did on our own!). Most of you know how much we love our cheese, right? Well Beechers did not disappoint, it was definitely a place close to heaven. 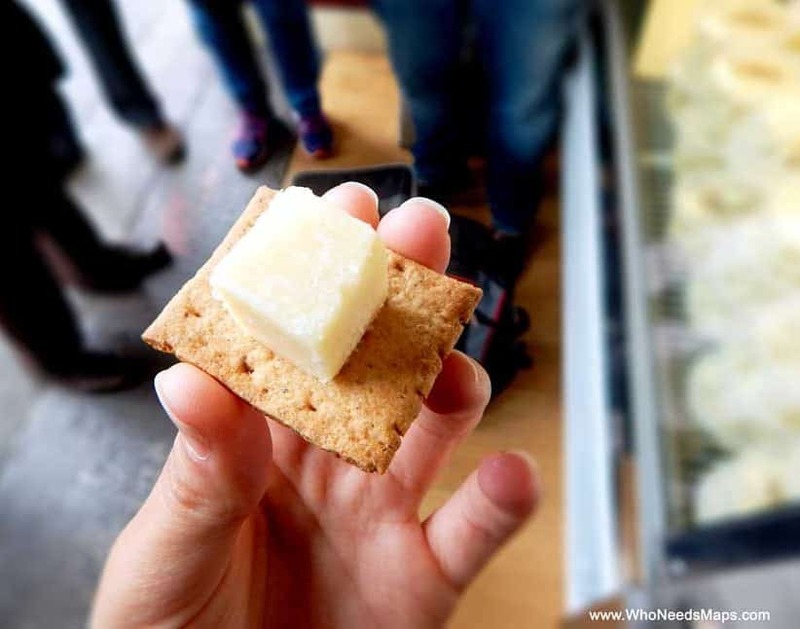 You’ll find the famed Beechers Cheese shop on the corner of Pine and Pike, central to Pike Place Market. You will know it’s the shop when you pass the on site cheese factory with vats holding thousands of pounds of unpasteurized milk, stirred my machines to make the ultimate cheese sauce, cheese curd, or whatever Beechers Cheese your heart desires. Their product contains no artificial preservatives, colorings, or flavor enhancers. It’s all natural! Stop by to try some of their mac n’ cheese, word on the street is that it’s Oprah’s favorite (and maybe ours too)! I think I may have had a dream or two about having my very own castle made purely out of Ellenos yogurt. We came back here several times to splurge on breakfast and snacks (mind you, we were only here for 3 days!). The yogurt was silky, but thick, rich and creamy and with all natural toppings. Get the yogurt swirled with fruit purees like marionberry or passion fruit or chuck a few dessert toppings on there like cheesecake! Ellenos, can you please send us a bathtub fill to LA? We are desperate. La Buona Tavola is known as the Truffle Café, where they specialize in everything truffles and everything that goes with truffles. Oh ya, this was so good. 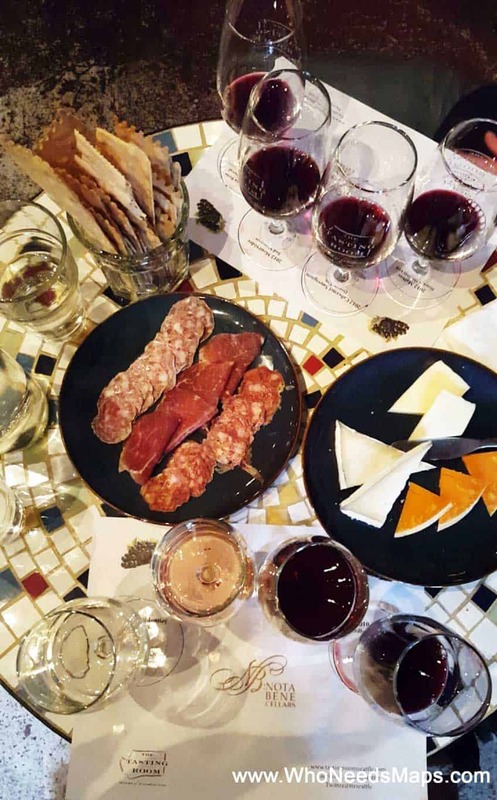 You can get some wine tastings, truffle salt, nut butters, pestos and so many more table samples. 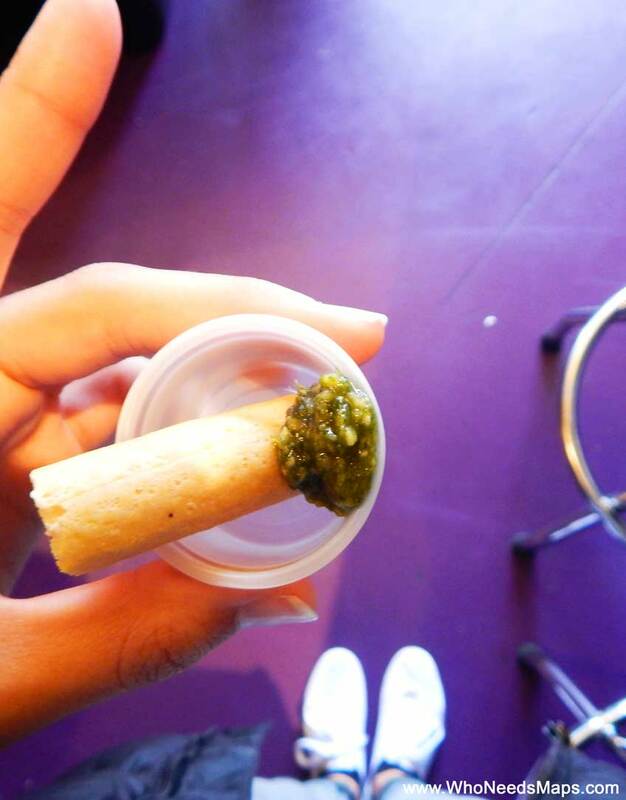 With Eat Seattle, you can try a delicious pesto soup slicked with white truffle oil, bread sticks with pesto and the truffle salt! Oh man, that stuff is so good, we went back and bought some truffle salt to put on our Sunday Poached eggs! Life is just 100% better with truffles. 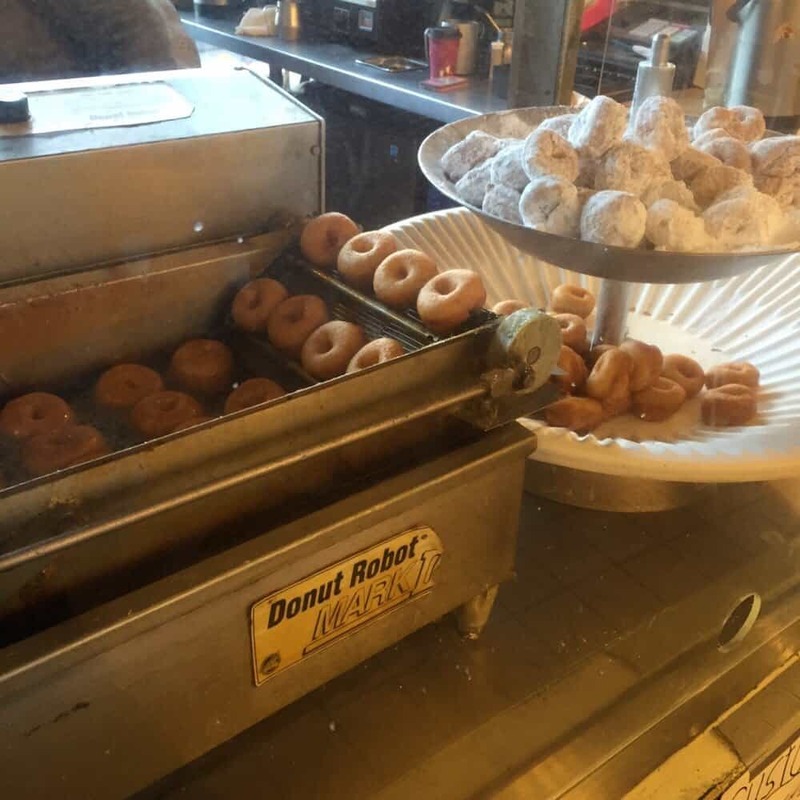 These little donuts are a staple in Pike Place (the line will prove that true). The tiny golden rings of dough are served almost immediately and still hot. They come in several flavors: cinnamon sugar, powdered sugar, maple bacon and chocolate with sprinkles. I’ll take 187 cinnamon sugar and 43 maple bacon donuts. Please and thank you. Local Coffee is a superb spot to grab a coffee in the market and look (and potentially buy) local art! 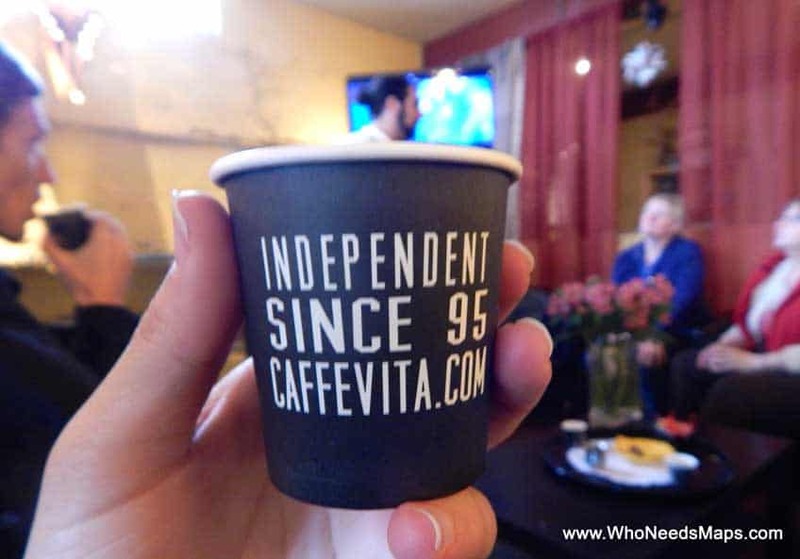 We learned all about the direct vs fair trade and all the love that goes into roasting their delicious coffee beans. It’s all about being local. Grab yourself a coffee, a hearty breakfast, maybe some artwork and hey, did we mention its $4 beer all day? So maybe grab one (or 8) of those too! 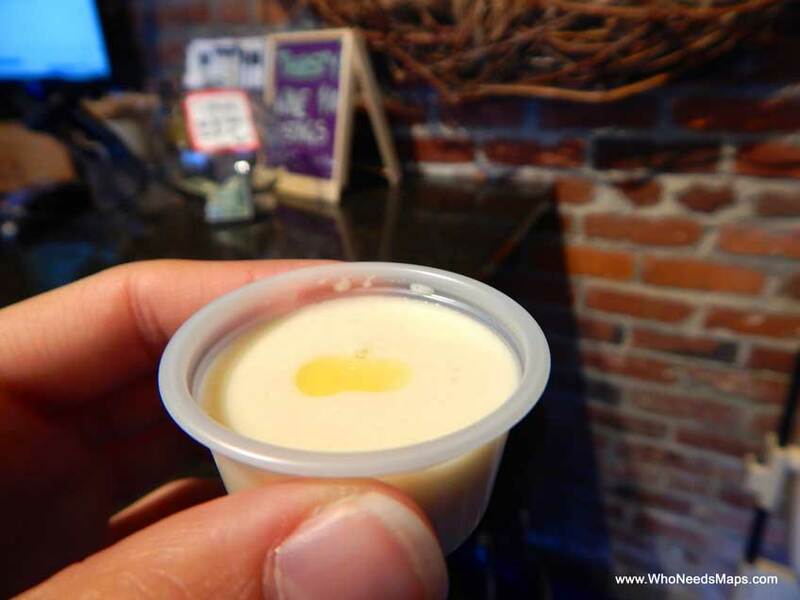 Have you ever done a pickle brine shot? Well we did and it was surprisingly pleasant! You definitely feel it going through your system, almost like a kickstart to your day. 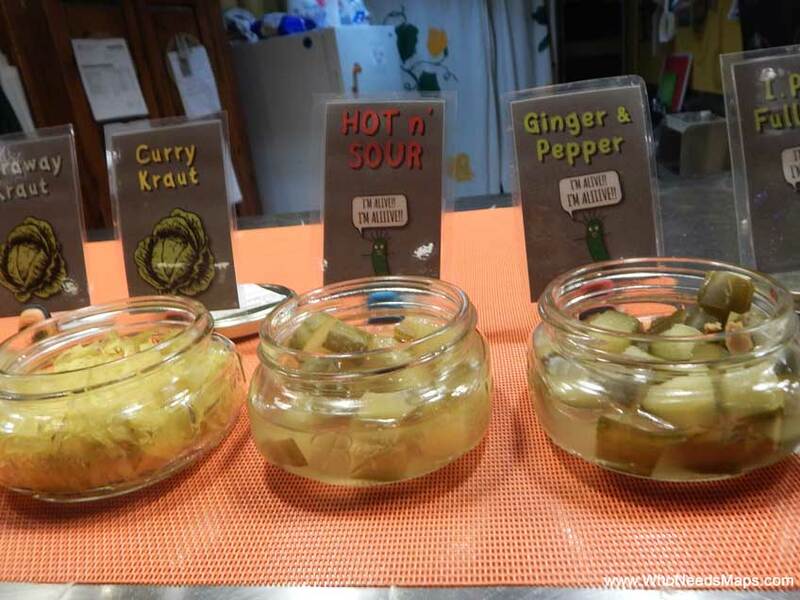 Britt’s Pickles ferment their pickles in flavors like spicy, half sour, and full sour and offer pickle brine to shot. Did you know doing a shot a day is actually healthy for your system? Well it is, so stop by to try one. 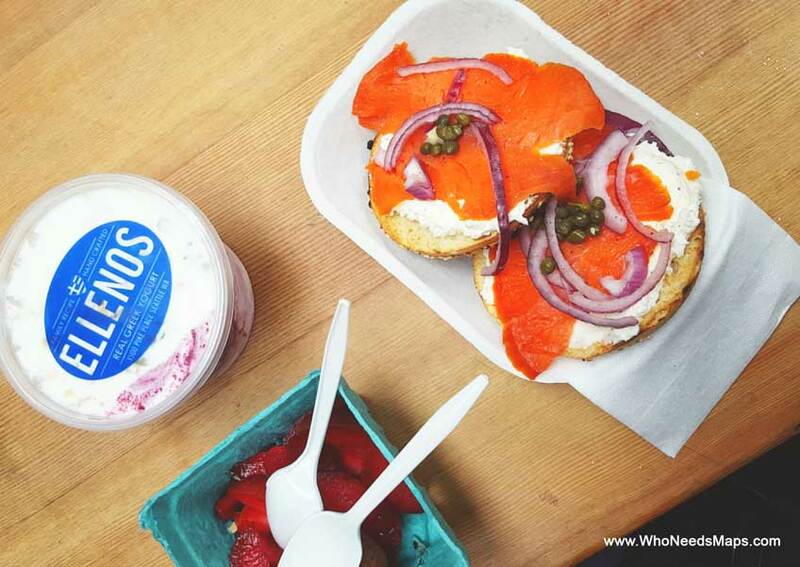 We got a delicious everything bagel with lox with everything on it. It was served hot and toasted and the bagel was all sorts of delicious! They have a variety of bagels and cream cheese flavor options as well as bagel breakfast sandwiches. These are not like LA bagels, these were unreal! Did you know Washington is America’s second largest wine producer? 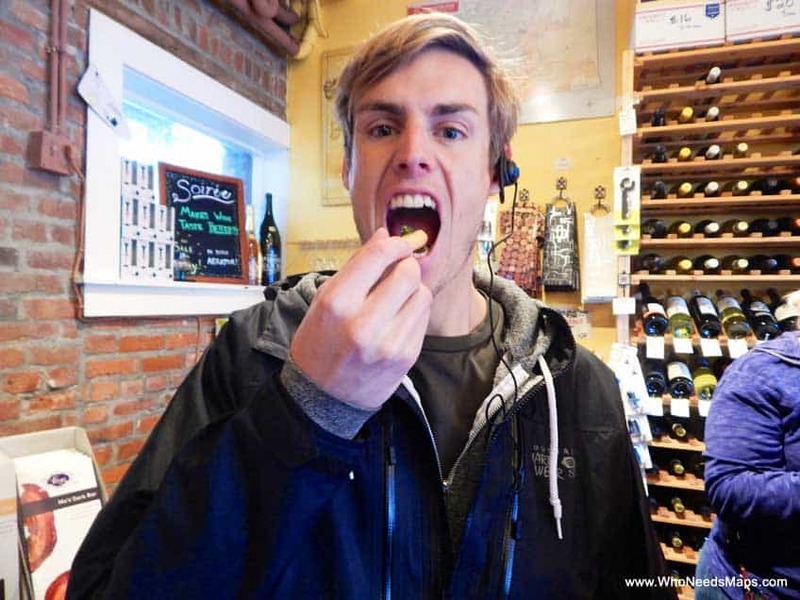 We went to the tasting room after a long day of walking around in Seattle to drink some wines and eat some cheese. Yes, more cheese! The tasting room was the perfect place to relax enjoy a flight of delicious wine. If you ever want any samples from Pike, you are going to have to go through a tour. Seriously, best decision ever (and you will be so full!). Thank you again to Liz and Eric for all the knowledge and snacks you provided. Please follow Eat Seattle on Twitter, Facebook, and instagram for more! 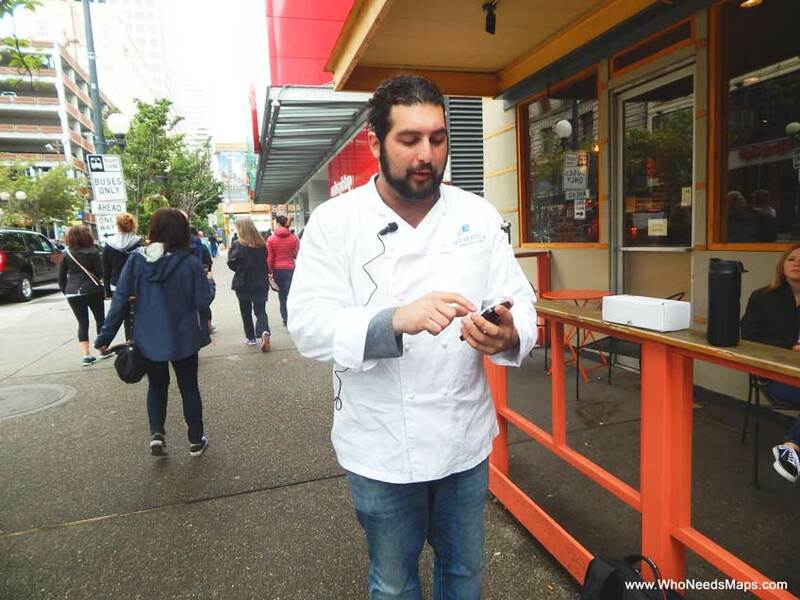 Disclaimer: Eat Seattle gave us a food tour in return for a review. 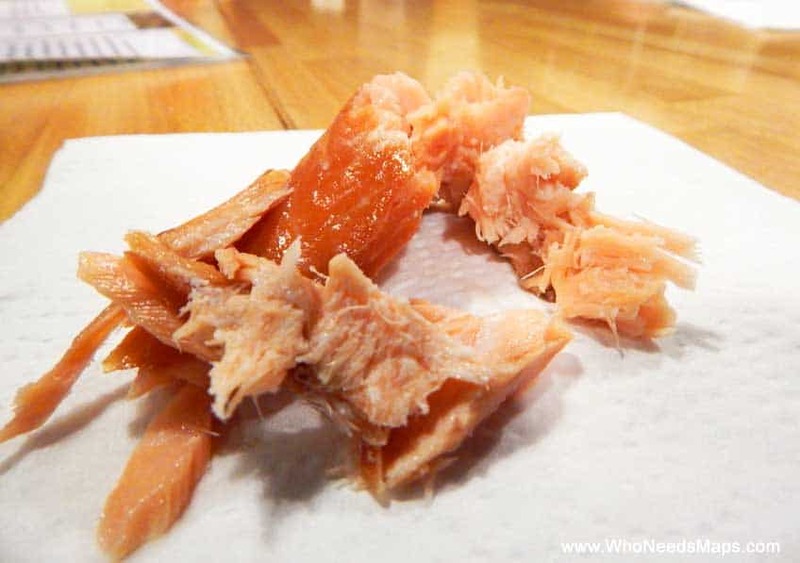 This article however is our own honest opinion, and not paid for by Eat Seattle. Enjoy! 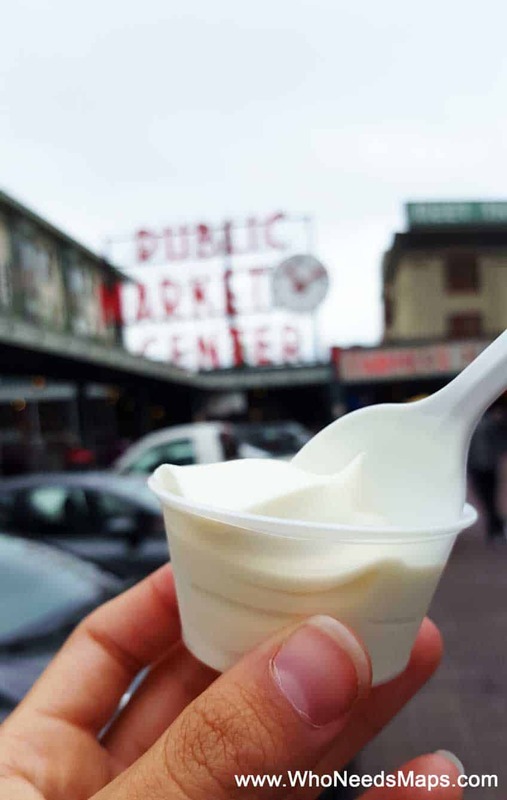 What is your favorite vendor in Pike Place Market? This looks great, what a cool way to tour the market. I’m coeliac so will be on the look out for any gluten free food tours about when I head over this September. Can’t wait! I’m sure you can ask if they can help with gluten free! To be honest, there was maybe only 2 vendors where there was gluten, apart from that everything was very fresh, not processed, and delicious! I actually have crohns and am very sensitive to certain foods so hopefully you can find one that suits your diet! I loved Pike Place Market! It was pretty overwhelming though so having people to show you through sounds ideal. It was amazing and so worth it. They really picked out the best for us!